Keong Saik Road. A road synonymous with red lanterns and ladies of the night in the past. Now all that are left are old Chinese shophouses which have been restored to their former character with a number being made into boutique hotels - an up and coming trend in the hotel industry. One such boutique hotel is Hotel 1929, which sits smack in the middle of Keong Saik Road. Our restaurant of review today happens to be housed under it, right next to the main entrance. 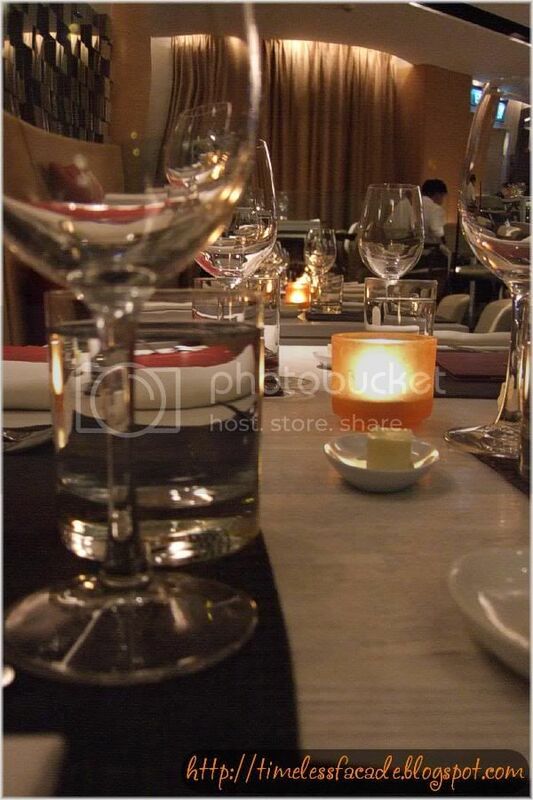 It was fortunate that I had made a reservation, as it got quite packed soon after. Reservations also got us a nice corner table for 5. Ambience wise, it was really cozy with soft lighting and limited seating. The placement of mirrors at strategic locations also made the place look bigger. However, it was a little cramp in reality and noisy as well due to the incessant chatter. 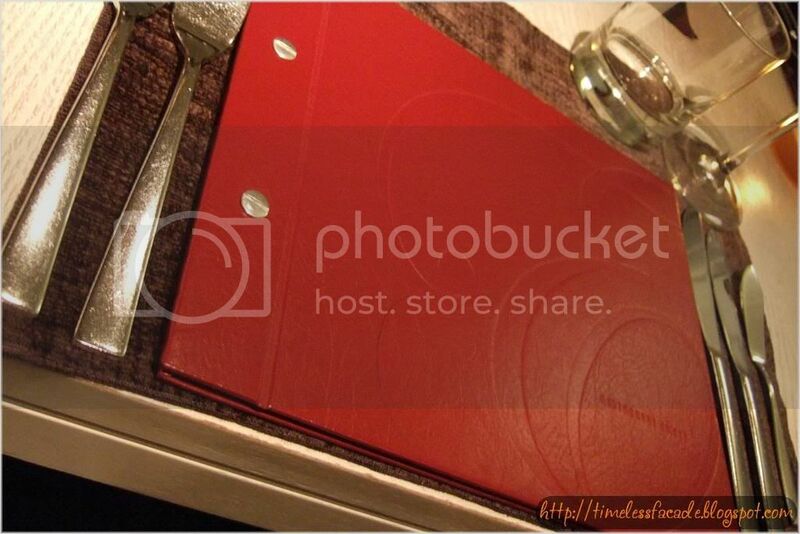 We were really spoilt for choice with regard to the menu. Everything just seemed great and we actually relied on the friendly waitress's recommendations for our order. We had appetizers of Pan Seared Scallops with Parma Ham, Orange and Tarragon Vinaigrette, Tuna Tempura with Goma Wakame, Mustard Dressing and Pan Seared Foie Gras with Caramelized Apple and Clove Port and Raspberry Glaze. Mains included Pan Seared Chilean Seabass with Mushroom and Smoked Bacon Ragout, Truffle-Yuzu Butter Sauce, 2 sets of Char Grilled Angus Beef Ribeye with Fava Beans, Braised Stockyard Beef Cheek with Merlot, Seasonal Vegetables and Slow Roasted Rack of Lamb with Tamarind Reduction. Apple Tart Tartin with Vanilla Bean Ice Cream, Flavoured Panna Cotta with Chilled Mango Soup, Warm Banana Tart with Homemade Lavender Ice Cream and Warm Valrhona Chocolate Cake with Vanilla Bean Ice Cream rounded up our dinner. A small serving of complimentary bread(refillable) started us off on the right track. 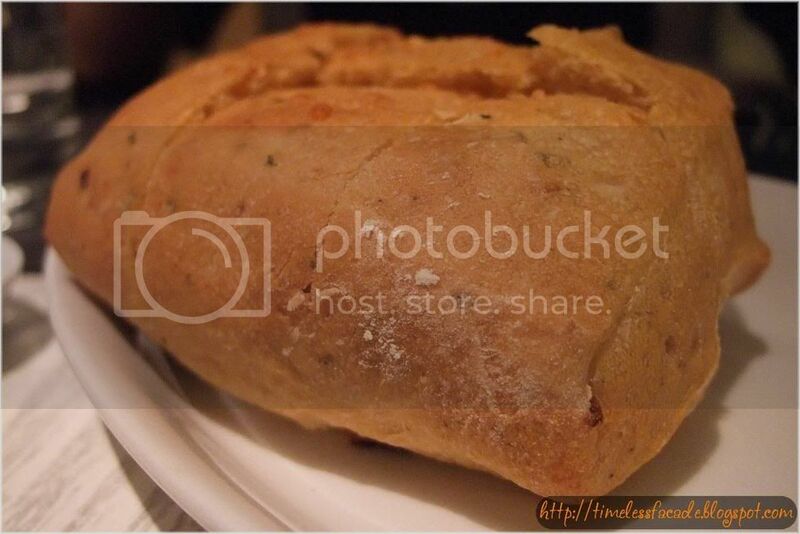 The bread was warm and fluffy with a tinge of cheesy aftertaste and went very well with the accompanying butter. Appetizers followed suit soon after. The Pan Seared Scallops with Parma Ham, Orange and Tarragon Vinaigrette came with huge scallops wrapped with Parma ham. And I mean really HUGE. For one, I've never seen such a huge scallop in my life. Serious. A pity about the taste though. 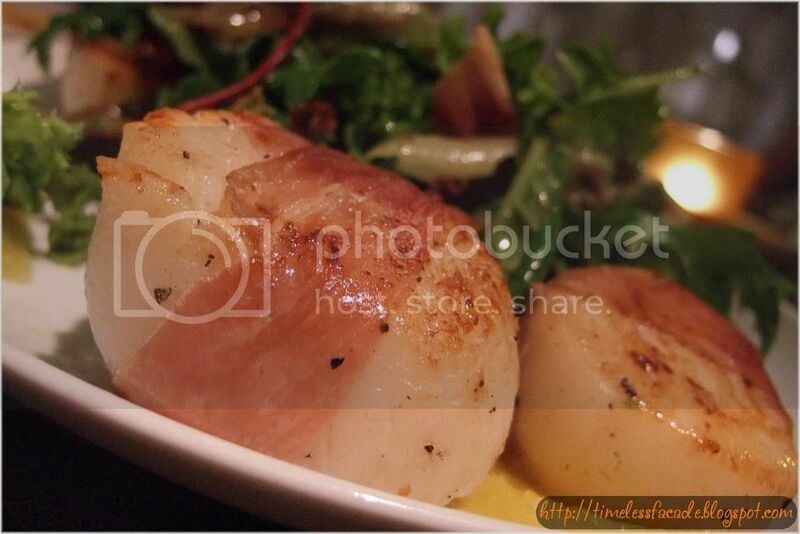 It lacked the sweetness in good scallops and was way too soft in the middle portion. Scallops are supposed to be crunchy, not soft! The accompanying veggies were plain normal, which makes you wonder about the fancy name. 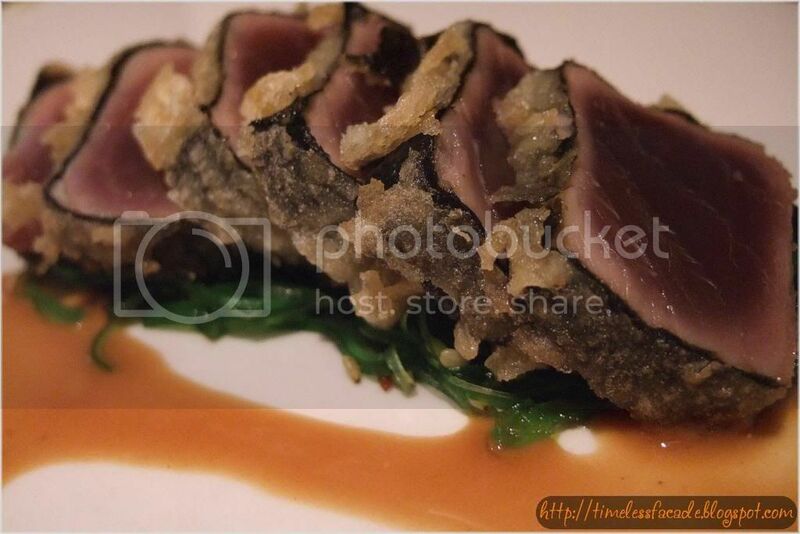 On to the next appetizer, the Tuna Tempura with Goma Wakame, Mustard Dressing. I had a good experience with something similar at Sage so I kind of upped my expectations a little. I personally found the tempura batter a little too overwhelming. It masked the taste of the middle raw Tuna a little too much. I could only detect a slight tinge of the Tuna after chewing for some time. Although I appreciate the apparent lack of fishiness, but it kinda defeats the purpose of eating Tuna if there is hardly any Tuna taste. The Pan Seared Foie Gras with Caramelized Apple and Clove Port and Raspberry Glaze probably takes the cake in the appetizer segment. Soft and quivery, it literally melts in your mouth with no distinct and overpowering aftertaste. 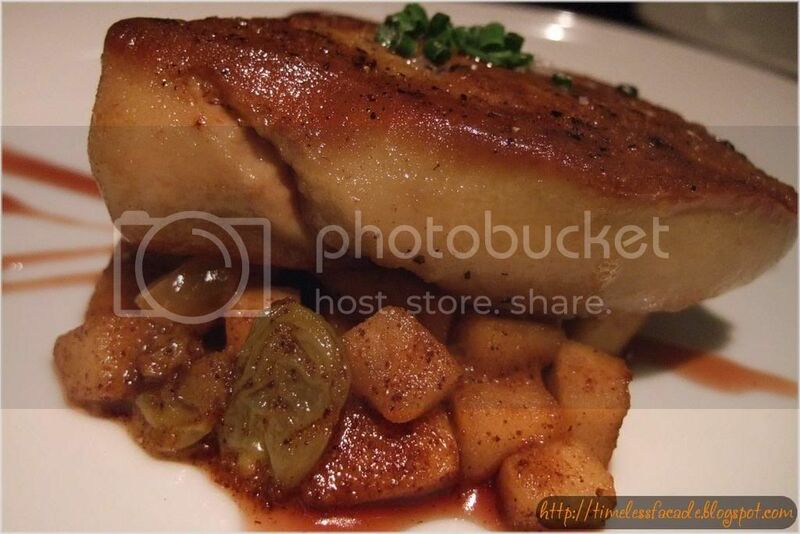 The caramelized apples added quite a twist to the dish by infusing a certain sweetness into the Foie Gras. Mains were a mixture of average and above average, with none even closing in on spectacular. 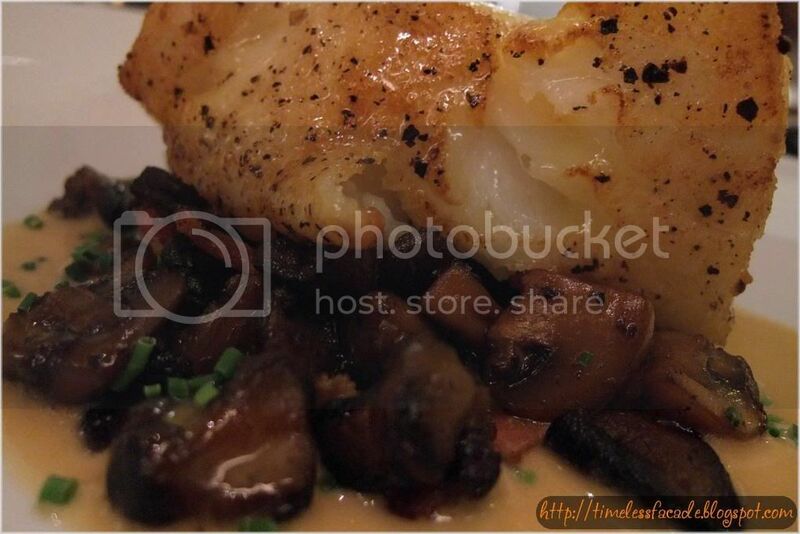 The Pan Seared Chilean Seabass with Mushroom and Smoked Bacon Ragout was one of the above average dish. 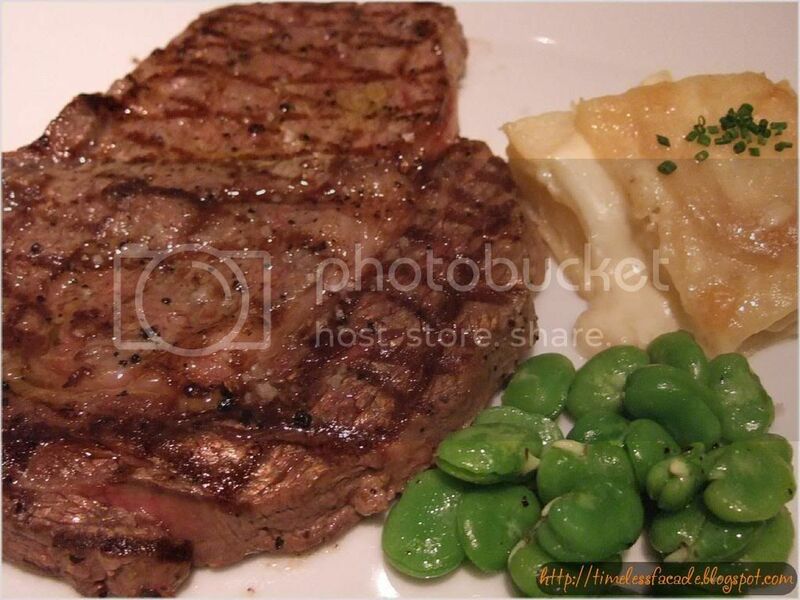 Sweet flesh with a slightly crispy exterior and buttery texture made for a pleasant dish. 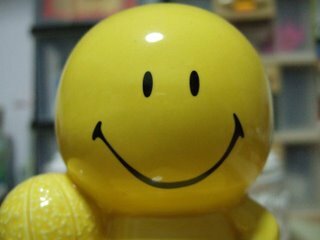 However, too much butter makes you queasy after a while and that was what my friend experienced. Getting a steak done right requires a lot of skill. The Char Grilled Angus Beef Ribeye with Fava Beans fell flat in this aspect. Prepared with just salt and pepper, it was supposed to showcase the quality of the cut and the skill of the chef. Neither happened. The taste of the meat was rather flat with no full bodied texture, which is very important for good steaks for that extra oomph. Ok its not as bad I as make it out to be. Its still decent and can probably give a few steakhouses a run for their money. 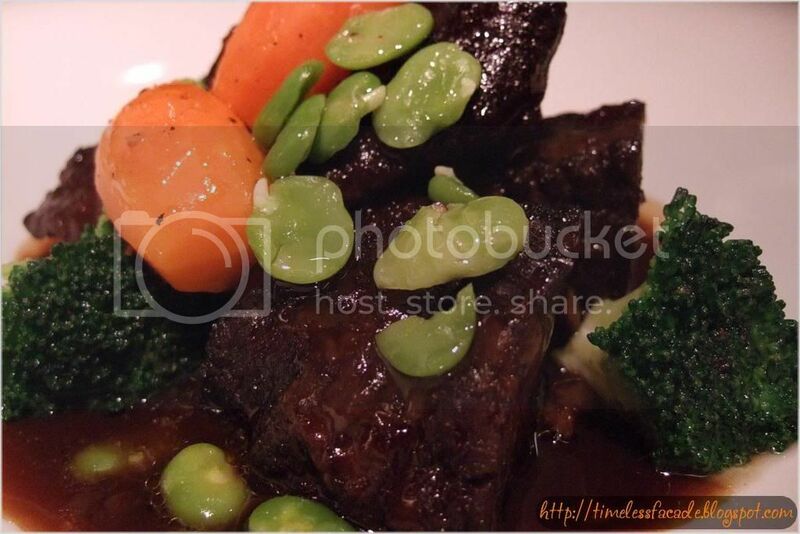 The dubious honour of "worst dish of the day" went to the Braised Stockyard Beef Cheek with Merlot, Seasonal Vegetables. Someone please tell me why this dish is worth the $40 I paid for it because I honestly can't think of any. The beef cheek was so soft that it because gross after a while. Taste wise was merely average with no evident presence of Merlot. 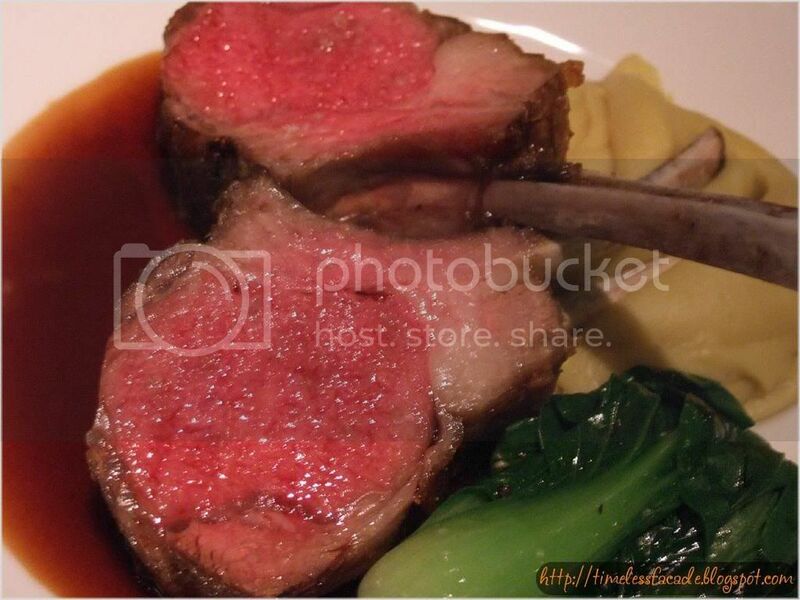 Oh and before I forget, the Slow Roasted Rack of Lamb with Tamarind Reduction was one of the highlights of the mains. It didn't reek strongly of lamb, so that was a relieve for me for I simply abhor the lamb aftertaste. The side of mashed sweet potato was an interesting variation of the more common mashed potato. Smooth, sweet and starchy. Nice! On a sidenote, I am not a lamb person, so I may not be the best person to give you an opinion on this dish. We had ordered our desserts together with the appetizers and mains as many of them required quite a bit of lead time (About 20-30mins). 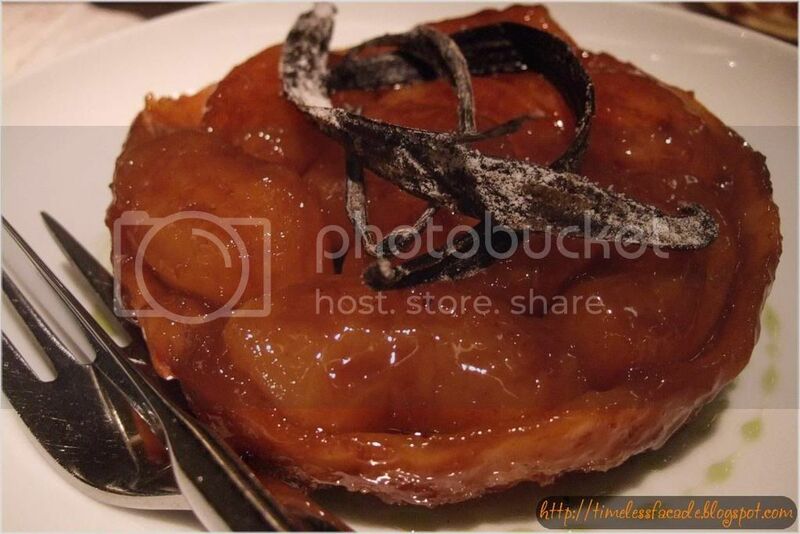 With such a long advance period, we were expecting some really stupendous and out of this world desserts. That was when reality hit us real bad. In all honesty, none of the desserts were exceptional. 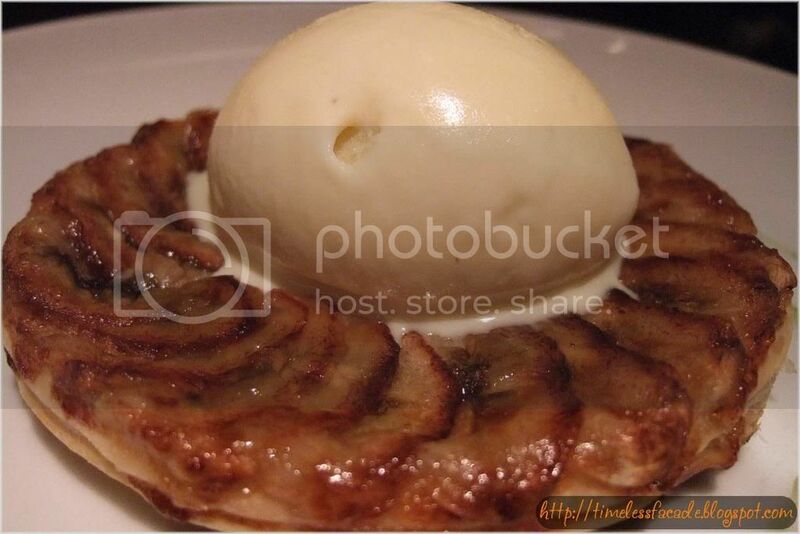 The Apple Tart Tartin with Vanilla Bean Ice Cream was probably the best dessert. Creatively shaped into a pie like structure, the apples were not too sweet, but the base was a let down with its soft pastry. The Flavoured Panna Cotta with Chilled Mango Soup was supposed to be a dish where east meets west. Sadly, the west never quite made it. 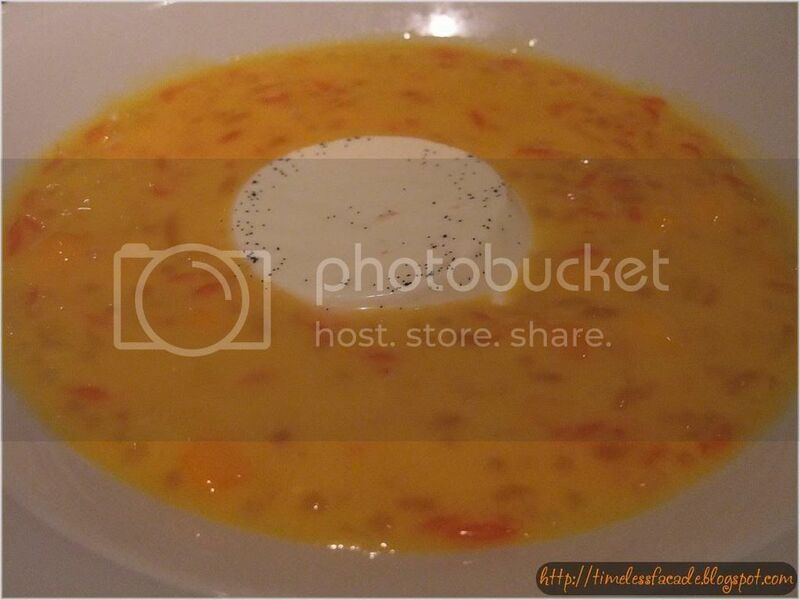 The mango soup, which was essentially mango with sago and pomelo pudding, overpowered the taste of the Panna Cotta. Total whitewash. I have always wondered how lavender ice cream would taste like and I found out yesterday. It was plain weird and really tasted like lavender scented shampoo or soap, not that I've tried either. Its just that the smell and the taste are the same! So imagine the countless images of shampoo and soap running through my mind while I was eating the Warm Banana Tart with Homemade Lavender Ice Cream. Maybe lavender ice cream just isn't my cup of tea. The banana tart was alright though. It tasted like pastry with banana. 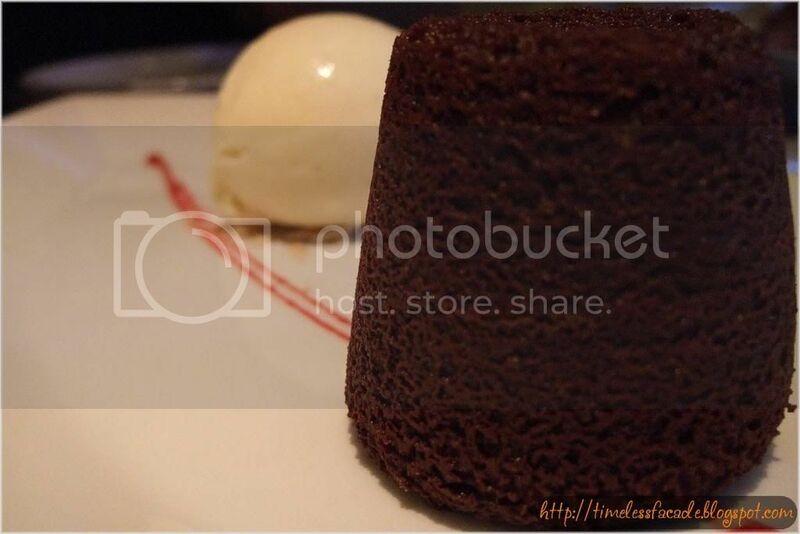 Doesn't Warm Valrhona Chocolate Cake with Vanilla Bean Ice Cream sound really good? Imagine breaking into the crust of the chocolate cake and warm chocolate oozing out. Sure the chocolate did ooze out, but the taste was just not up to expectations. The cake tasted too floury, if there's such a word. Too much flour if there isn't. The oozing chocolate was pathetic as compared to the one I had at Morton's of Chicago. The only credit I can think of is the vanilla bean ice cream, which was smooth with a fine texture. 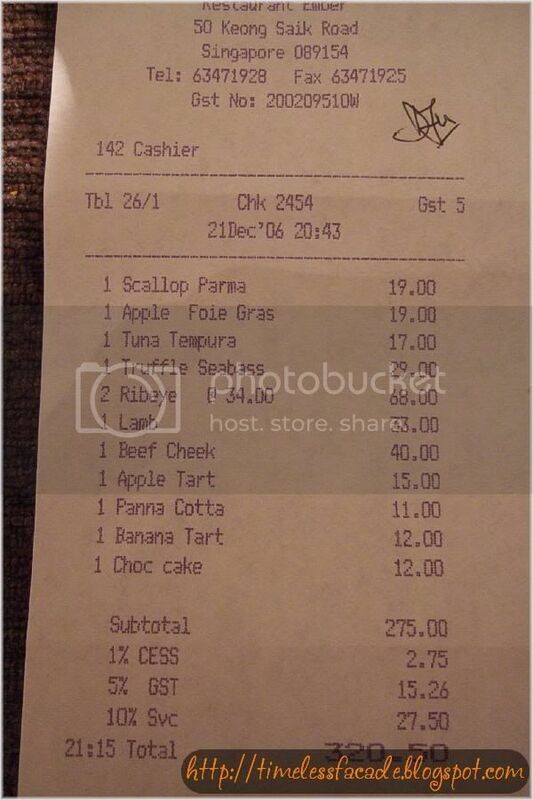 Dinner for 5 cost about $320/-. Terribly expensive if you ask me. Maybe I just have higher expectations about the quality of food than what was given. But wouldn't most people be the same considering the premium price tag? 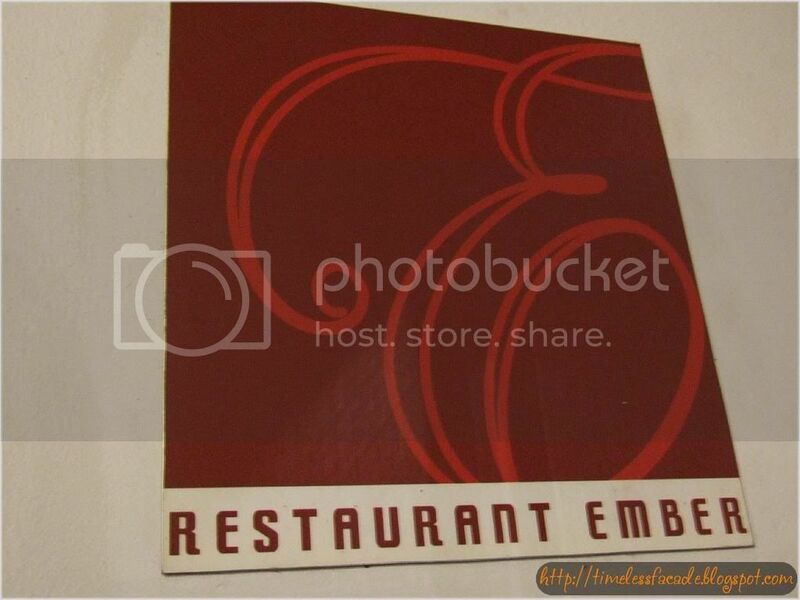 Price aside, I personally found the food at Ember very decent, but not decent enough to warrant another visit with the relatively high prices. Credit goes to the service crew though, who really go the extra mile to make you feel welcomed.